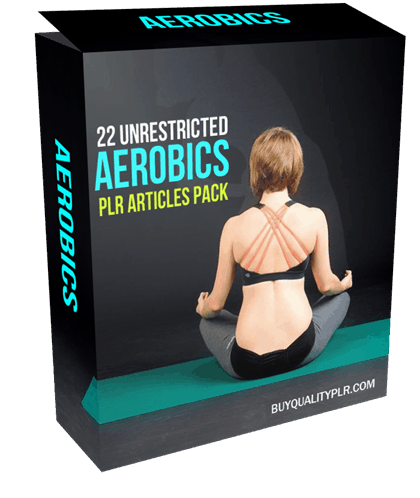 In this PLR Content Pack You’ll get 22 Unrestricted Aerobics PLR Articles Pack with Private Label Rights to help you dominate the Aerobics market which is a highly profitable and in-demand niche. 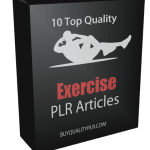 These Aerobics PLR articles are available in Text file format and can be downloaded instantly after purchase. 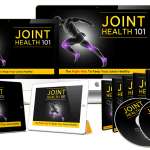 What Can You Do This Aerobics PLR? If you want to be in better shape, aerobics are important. Basically, aerobics get your heart going and your breathing going at a fast and steady pace, and by doing this aerobics are going to benefit everything in your body and benefit your health in general. However, no matter what your level of current exercise is, aerobics can get very boring if you do them a lot. Even things that you do at home, like riding a bike or walking on a treadmill can get really old after awhile, and you might be tempted to stop doing them just because they are boring. 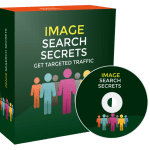 Don’t let yourself quit though, because you are going to find that there are many different creative ways to get in shape, and you should know that these could greatly benefit you. 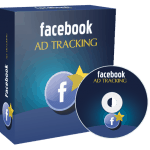 There are many things that you can do that are creative and that can work as aerobic exercise. Remember that aerobic exercise is simply movement that gets your heart beating faster and your breathing increased. This means that when it comes right down to it, there aren’t too many limits on what you can do for your aerobic exercise. Try using skates and pushing your baby’s stroller. This is something that can be a lot of fun because it can be time that you spend with your child, and it can also be exercise time. You can use a dog, as well, because dogs love to run and if you are skating you’ll be able to go faster. 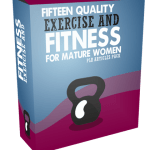 How to Purchase This Aerobics PLR Pack? 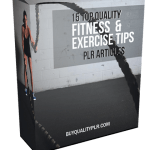 We will only be selling 50 copies on this Aerobics PLR content pack, so don’t waste any time and grab your PLR license while it’s still available for sale.